These films are suggested for use in your curriculum. Americans use 60,000 plastic bags every five minutes-single-use disposable bags that we mindlessly throw away. But where is "away?" Where do the bags and other plastics end up, and at what cost to our environment, marine life and human health? Bag It is available to stream on iTunes. You can also Host a Screening at your school or local library. Visit the BagIt website for more details. 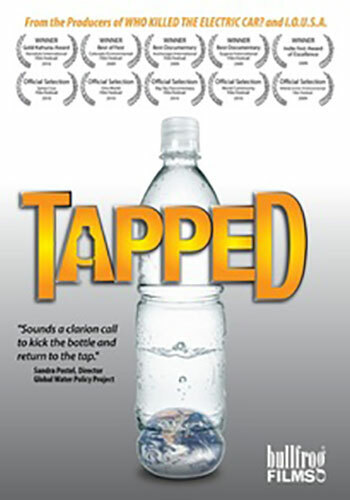 Originally released in December 2007, is a 20-minute, fast-paced, fact-filled look at the underside of our production and consumption patterns. Waste Land follows renowned artist Vik Muniz as he journeys from his home base in Brooklyn to his native Brazil and the world's largest garbage dump. Waste Land is available on DVD from Amazon. Click here to purchase.